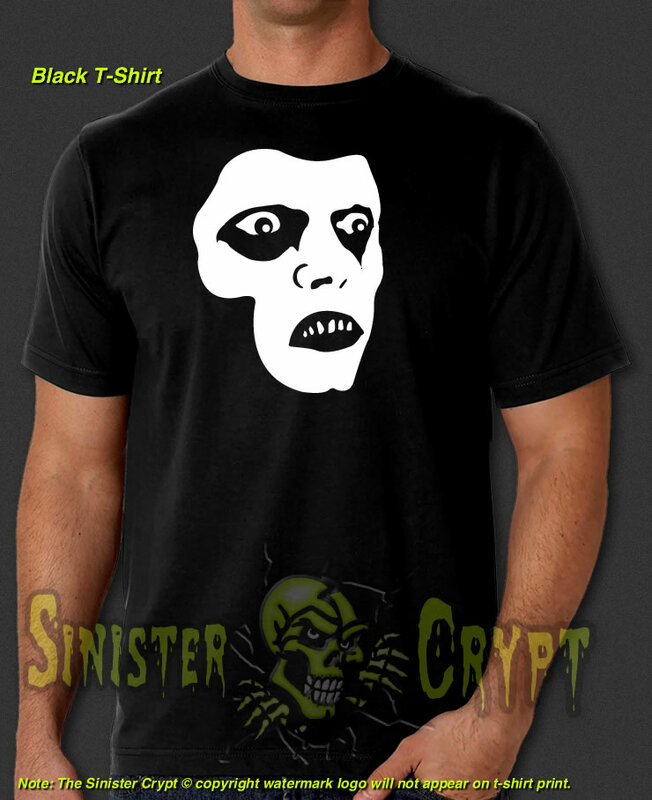 The Exorcist, Pazuzu t-shirt. Stylized subliminal images/face of Captain Howdy, Pazuzu, a.k.a. the devil, in the 1973 America Horror film "The Exorcist" which stars Linda Blair, Max von Sydow, Jason Miller and directed by William Friedkin. Makes a great gift for a horror fan!